Welcome to the Super 8 in Kimball, TN. We are located just minutes away from Chattanooga off I-24 Exit 152. We offer Free Superstart Breakfast each morning, High Speed Wireless Internet, and Refrigerators and Microwaves available. 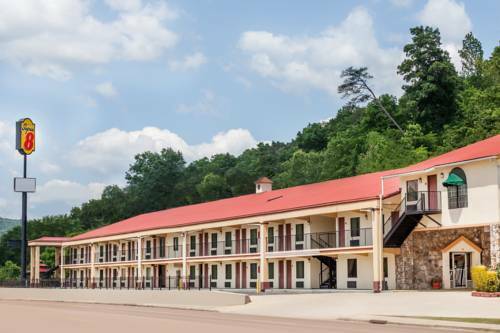 Area attractions include Lookout Mountain and Ruby Falls, and there are numerous restaurants within walking distance. We look forward to welcoming you to Kimball, TN and the Super 8.